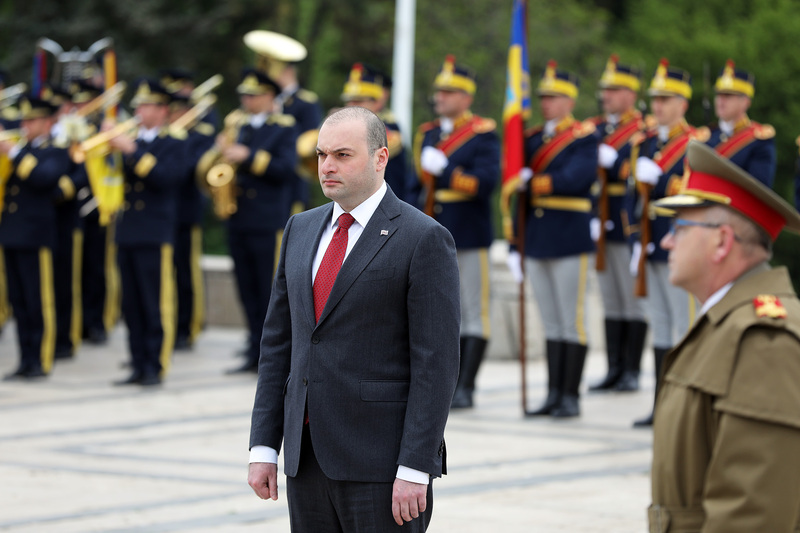 Georgian Prime Minister Mamuka Bakhtadze, on his official visit to Romania, honored the memory of the fighters fallen for the independence of Romania. 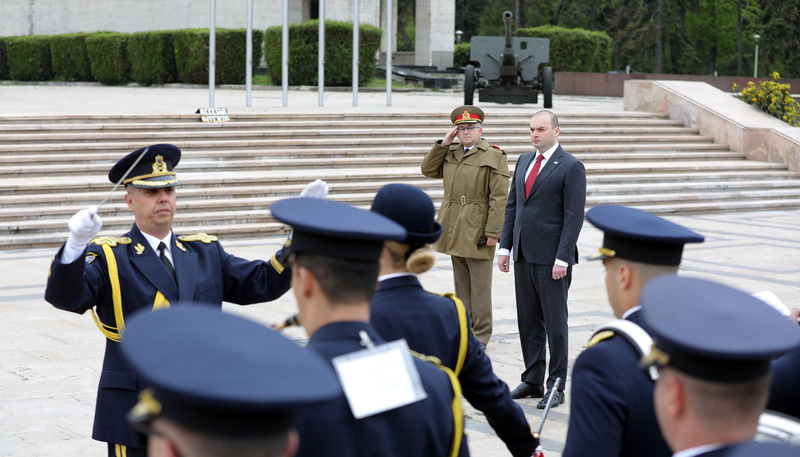 Together with the Georgian delegation, the Head of Government laid a wreath at the Tomb of the Unknown Soldier in Bucharest. This memorial, commemorating the fighters fallen in World War I, was built in 1923.